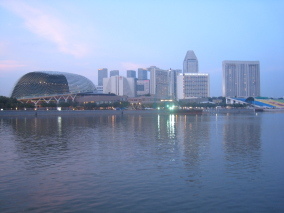 Singapore offers a wide variety of accommodation types to suit all budgets and preferences. They range from backpacker, budget and youth hostels to boutique and five-star hotels. Most hotels come with standard facilities like International Direct Dial (IDD) phones, internet and cable, room service, mini bars, data ports for modem, no-smoking rooms or floors, and business and fitness centres furnished with the latest equipment.